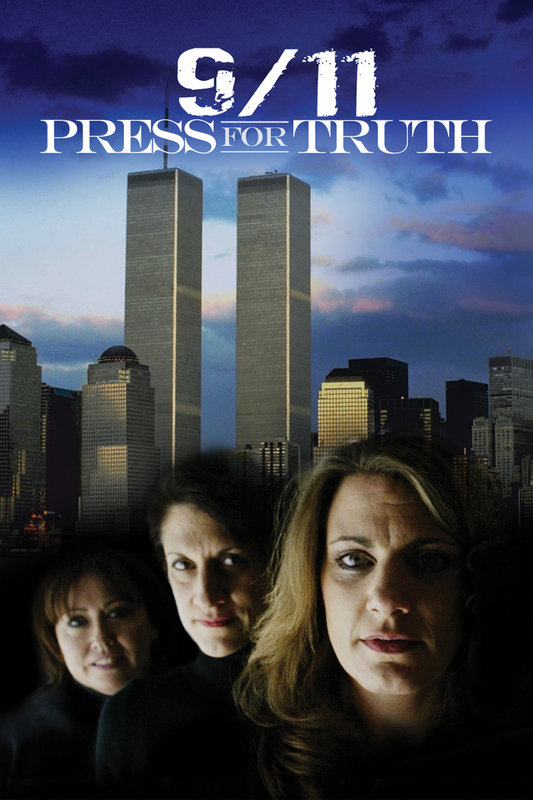 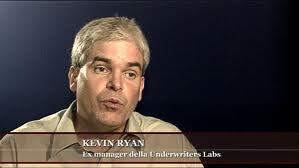 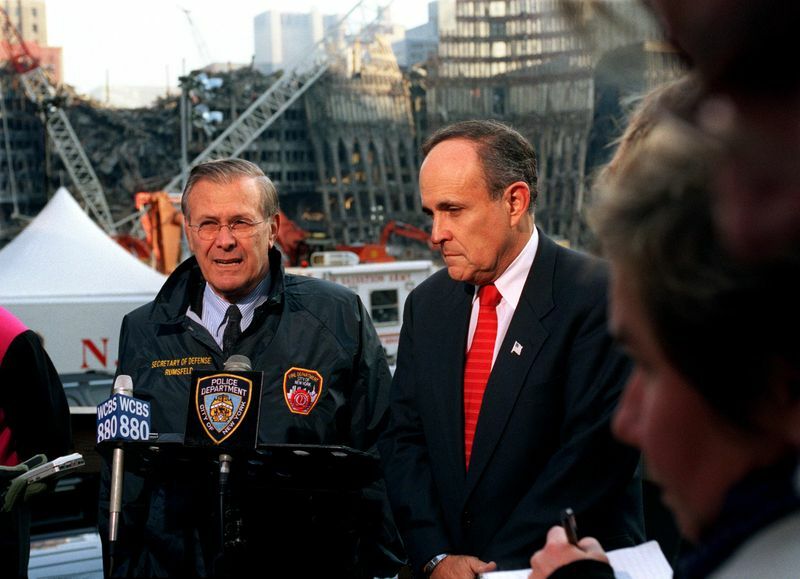 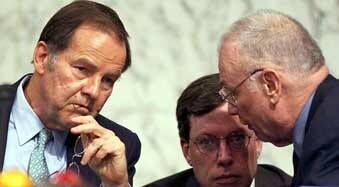 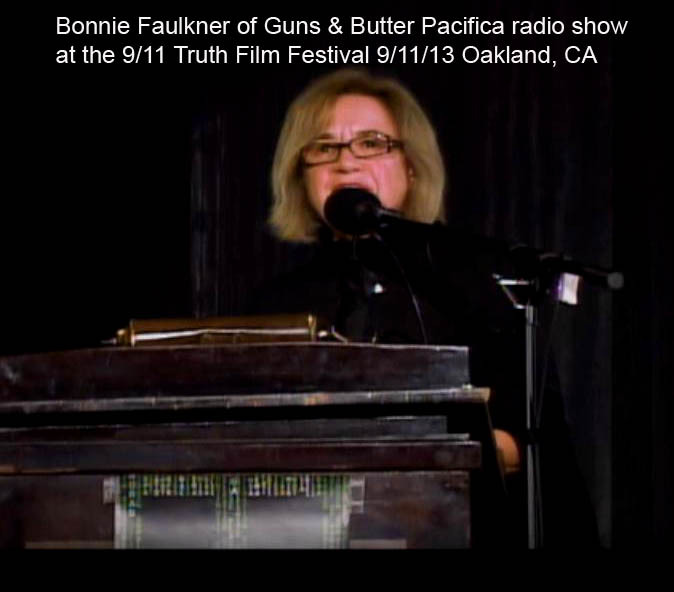 “Another Nineteen: Investigating Legitimate 9/11 Suspects” by Kevin Ryan. 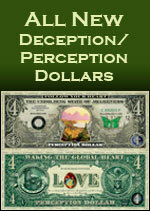 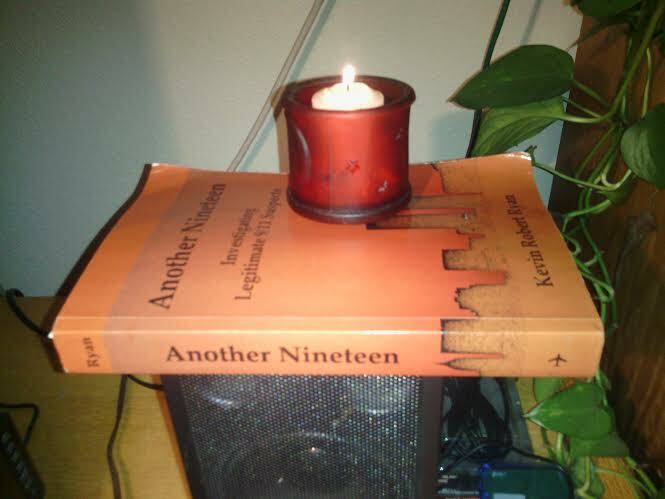 Book Review by Vic Sadot originally posted 6-27-14 at Truth Troubadour Blog at Blogspot. 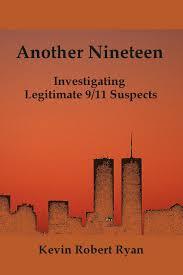 “Another Nineteen: Investigating Legitimate 9/11 Suspects” by Kevin Ryan is one of the greatest 9/11 Truth books yet! 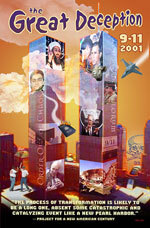 And there have been some great ones, such as “The 9/11 Commission Report: Omissions and Distortions” and “The New Pearl Harbor Revisited” by David Ray Griffin, “Crossing the Rubicon” by the late Michael C. Ruppert, “Towers of Deception” by Barrie Zwicker, and “The Road to 9/11: Wealth, Empire, and the Future of America” by Peter Dale Scott.